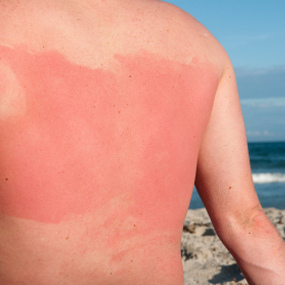 Risk Factors for Skin Cancer- Are you at Risk of Getting Skin Cancer? 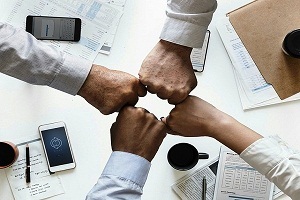 Risk factors are defined as various conditions and activities that may lead to a disease condition or increase chances of getting that disease. 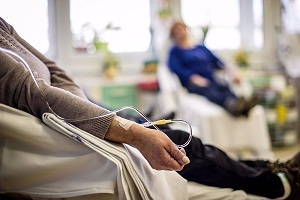 Risk factors are different for different cancer types. All skin cancers including melanoma, basal cell carcinoma, and squamous cell carcinoma generally start as changes to your skin. These changes can appear as new growths or precancerous lesions, or other changes that are not cancer but may become cancer later. You can learn here how to identify early warning signs. 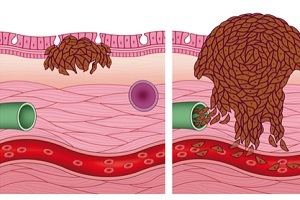 In Stage 0 melanoma, the malignant tumor is confined to the outer layers of the skin. The cancer cells have not yet grown deeper into your skin. 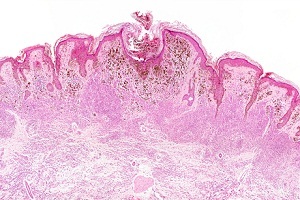 Stage 0 melanoma is also called melanoma in situ. But, there is a risk of the cells becoming cancerous if not treated. 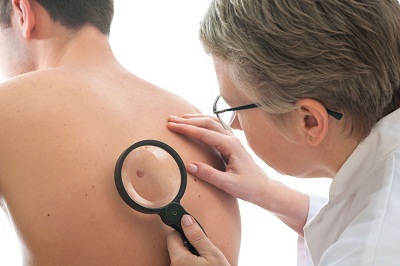 Skin cancer refers to any cancer that begins in your skin. 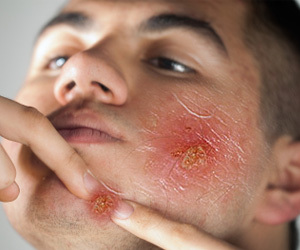 It may develop on any part of your skin and can also spread to other tissues and organs in the body. 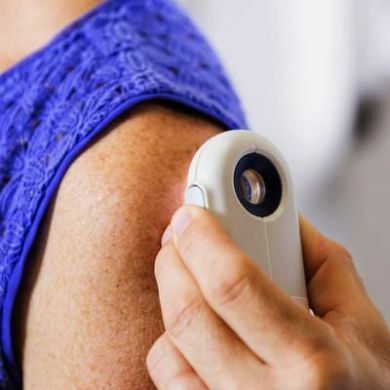 Skin cancer is the number one cancer diagnosis in the United States, in fact, more common than breast cancer, prostate cancer, and lung cancer combined. The treatment for melanoma depends on the size and stage of your cancer, your overall health, and your personal preferences. This article lists various options that are generally considered for each stage of melanoma.